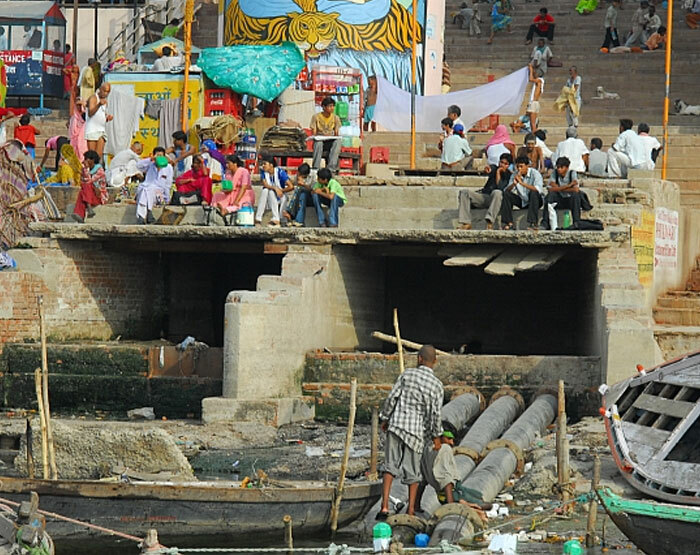 Ganga which is the life line of millions of people and of great religious significance is being polluted by both domestic sewage and industrial pollutants that are being dumped in to the river untreated. This causes health hazard for over 400 million people who directly and indirectly use the river water in their daily lives. 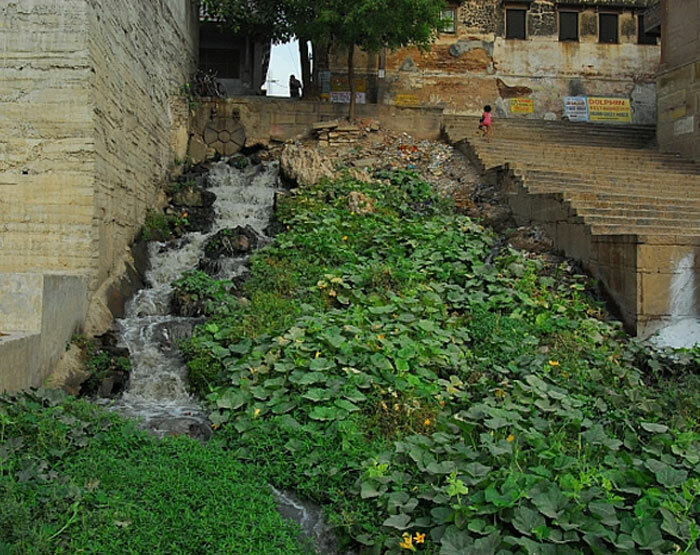 In Varanasi rivers “Varuna” and “Asi” have been polluted beyond recognition that now they flow not a rivers but just torrents of sewage and waste water mixing at the start and end of the holy city of Varanasi (Varuna-Asi). 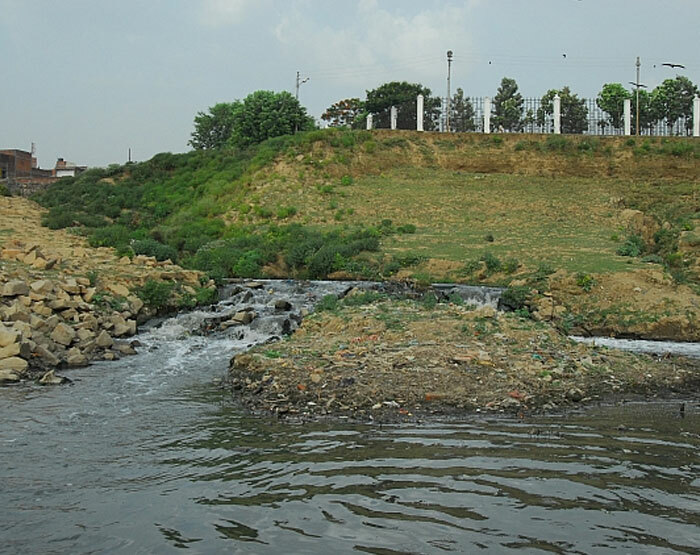 The detailed list of point sources of pollution in Ghat areas of Ganga as well as in both Varuna and Asi rivers could be found with great detail in the GPS Mapping.